Here it is – the new podcast that everyone is talking about. 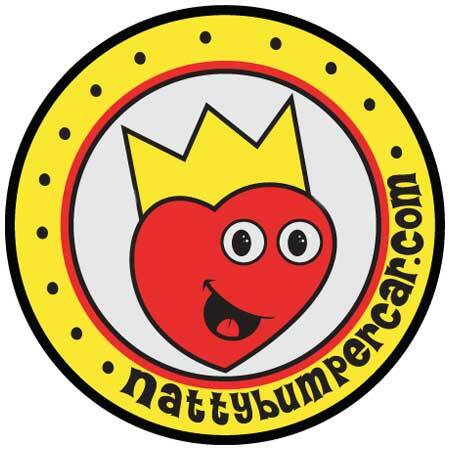 The Bumperpodcast is an oftentimes hilarious weekly romp around Headquarters, in Coffee-Can Alley, with Natty Bumpercar and his entire gaggle of pals! It’s a very loud episode of the Bumperpodcast as we fight with the raucous party in the washing machine, the dryer, and the dehumidifier to tell you stories about spoiled children and how they are potentially wrecking me – bit-by-bit. Please listen. Please enjoy!